We had a random graphics challenge in class today. We had to design an album cover for a fictional band. 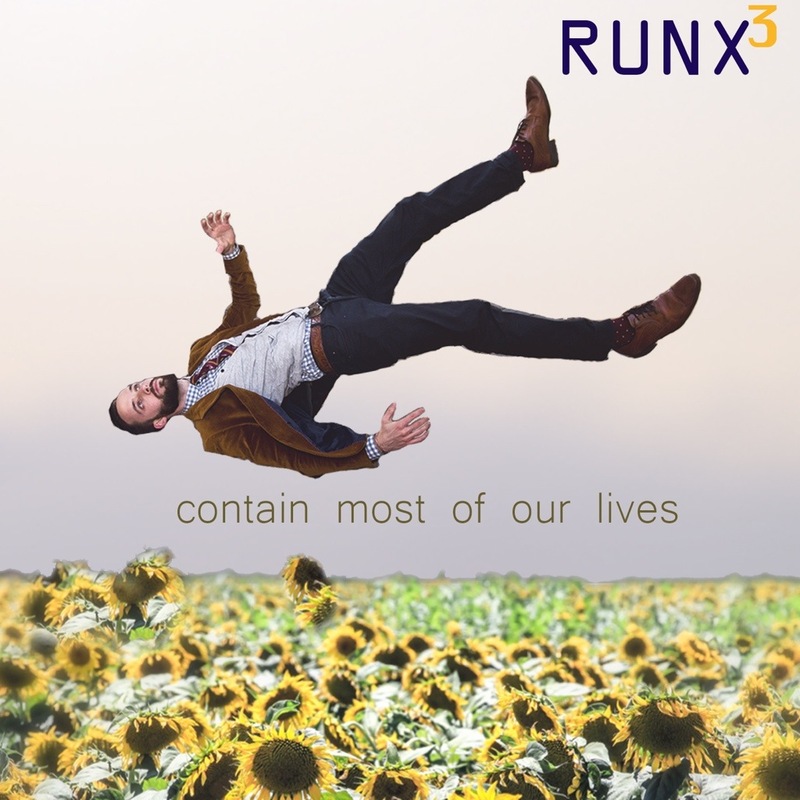 We were given a fictional name (RunX3), a made up album name (Contain Most of Our Lives), and a random picture (sunflower field) to integrate into the design somehow.